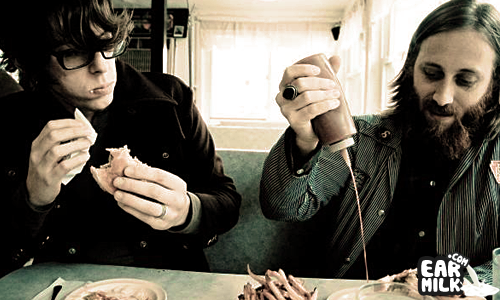 The Black Keys' newest single "Lonely Boy", from the band's upcoming El Camino LP, is out today digitally. Released via the band's YouTube channel, the video for "Lonely Boy" plays off the same corniness found in the album's advertisement video. Looking past the dancing man, the song is an awesome preview to what is to come for the follow-up to 2009's Brothers. Listen to "Lonely Boy" below, and look out for El Camino out on December 6 via Nonesuch.